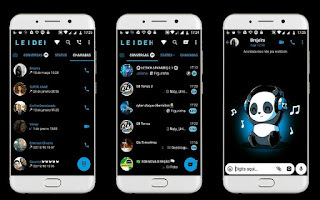 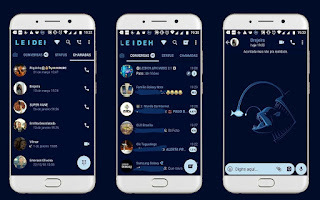 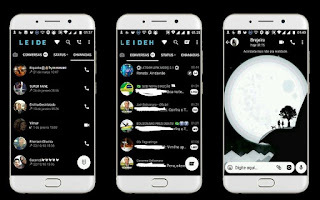 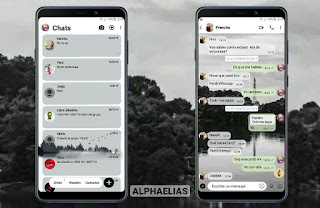 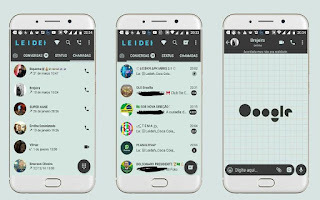 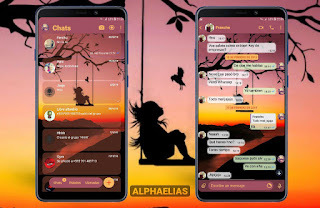 All WhatsApp Mods Themes Available Like GBWhatsApp, NSWhatsApp, YOWhatsApp, Fouad WhatsApp, WhatsApp Plus, RC WhatsApp, WhatsApp B58 & GBMods and YOMods. 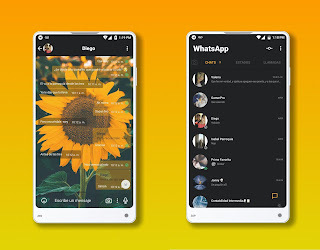 How to install & Apply this GBWhatsApp Theme Click Here? 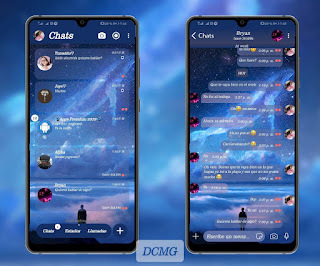 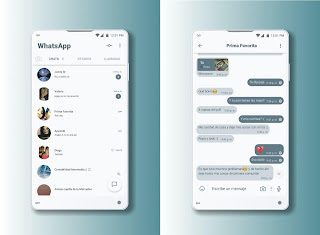 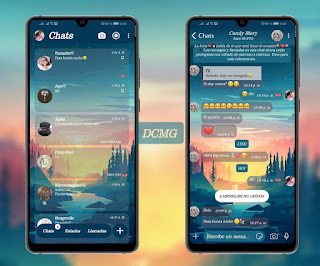 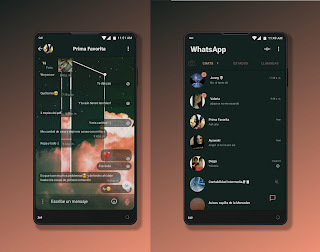 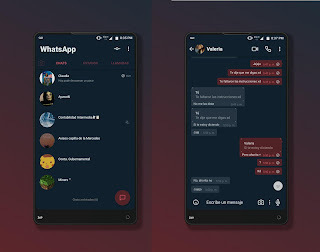 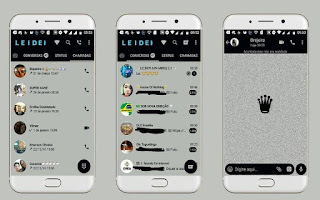 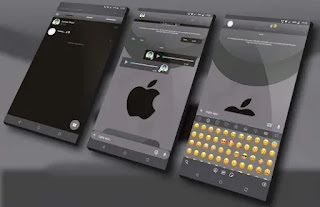 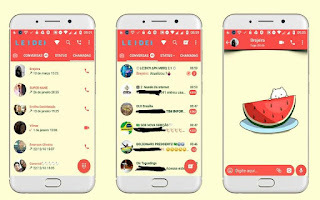 All WhatsApp Mods Themes Available Like YOWhatsApp, Fouad WhatsApp, RC WhatsApp Themes, GBWhatsApp, NSWhatsApp, WhatsApp Plus, RC WhatsApp, WhatsApp B58 & GBMods and YOMods. 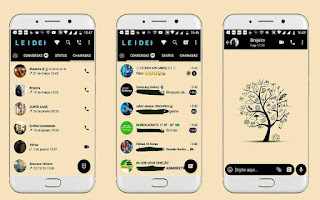 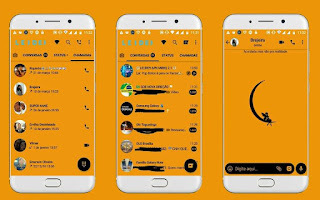 How to install & Apply this Fouad & YOWhatsApp Theme Click Here?